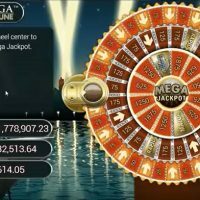 Together with Mega Moolah, Mega Fortune is the most famous progressive slot out there due to the fact it holds the record as the highest-paying slot game of all time. 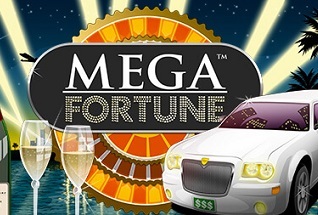 Mega Fortune is simply the game for those looking to win big, but that doesn’t mean the game isn’t good in its own right. 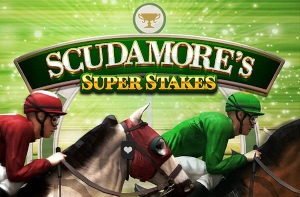 It has excellent visuals, a nice soundtrack, and smooth animations, however, because it’s a progressive slot, the wins aren’t all that commonplace – they’re just big when they occur instead. 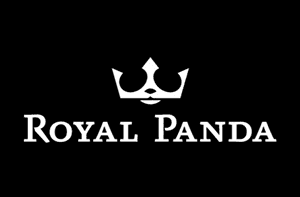 When it comes to symbols, all of them are related to what you’d associate with a baller – rings, watches, cigars, limo’s, champagne and all that jazz. 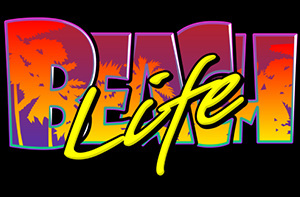 The best paying symbol is the limo which pays out 1/000 should you hit five in a row. 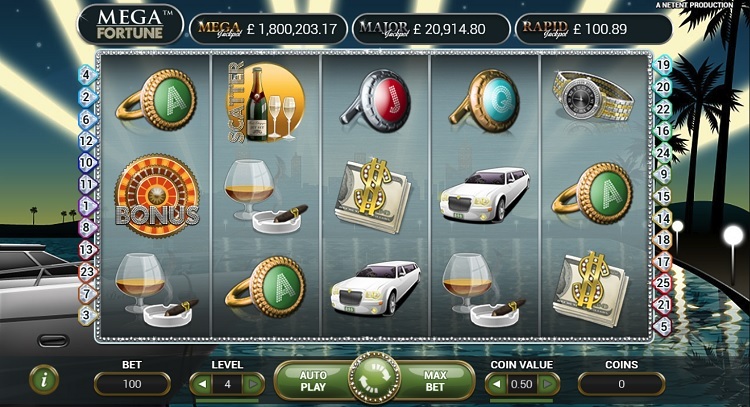 The progressive jackpot is won on the bonus and triggered by hitting three bonus symbols on a payline. There are two bonus rounds on Mega Fortune. 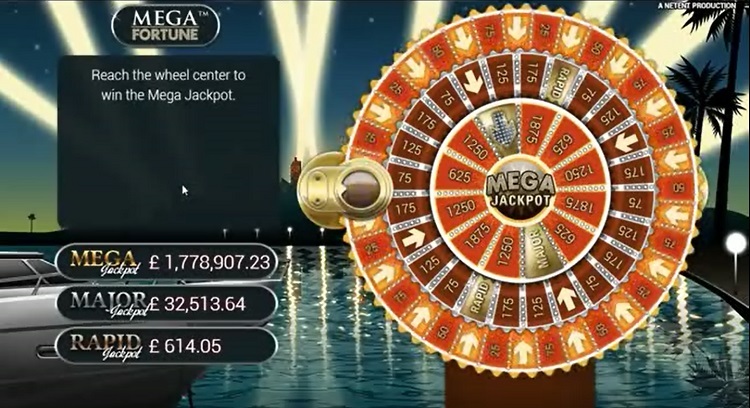 One is just free spins, but the other is where you can win the jackpot and it’s won by progressing from the outside of the reel to the inside. 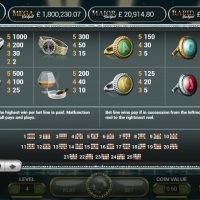 You need to get through three stages to get to the jackpot. 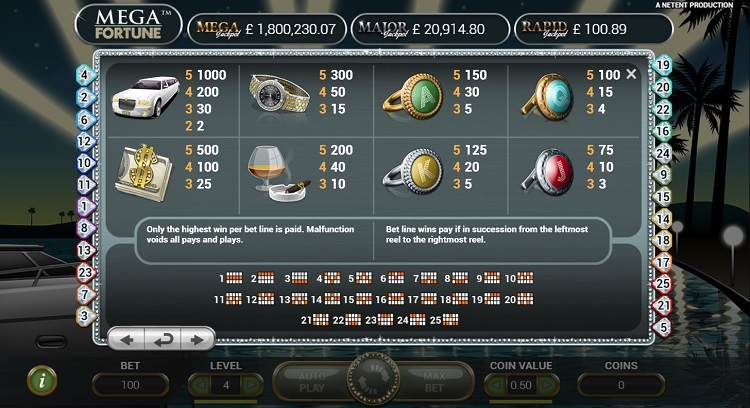 You can’t bet on individual lines on Mega Fortune, but you can bet between 10p and £50 per spin. The house edge is a very good 3.4%. 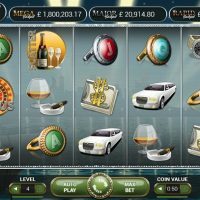 Mega Fortune and Mega Moolah are in constant battle to take the coveted number one spot as the highest paying slot game online, but for now, the crown currently sits upon this title’s head. A huge £15m was won back in September 2013 on Mega Fortune and £11m was also won in 2011 too. Regularly this game pays out over £5m. But it’s not just the big wins that keep you playing (though that obviously helps), it’s also the really cool visuals and the overall gameplay of the game. Mega Fortune really is the whole package.